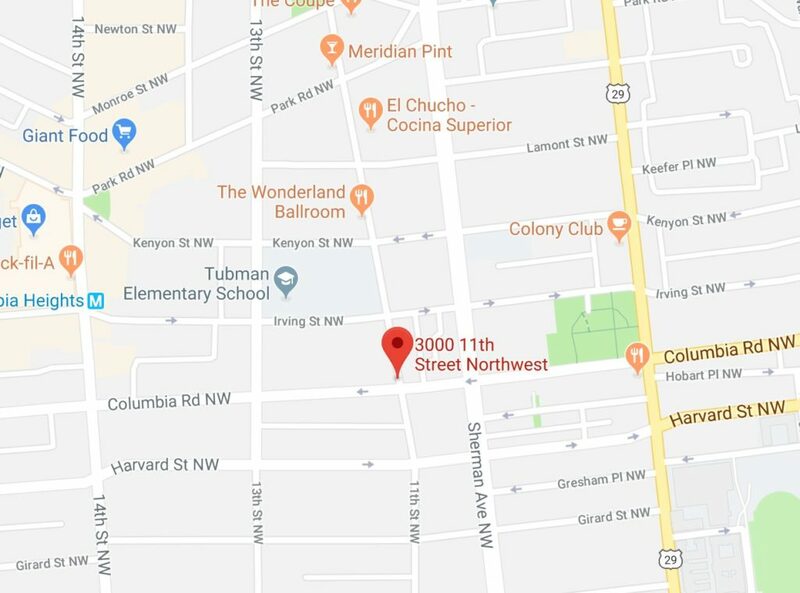 “This event occurred at about 11:15 P.M.
3D units are on the scene of a shooting in the 3000 block of 11th Street, NW. Several persons were sitting on the steps at a residence when a vehicle pulled up and fired several shots at them. A adult female was struck by the gunfire. She has been transported to a local hospital and is in stable condition with a non-life-threatening wound at this time.